Stratford-upon-Avon is a historic town in the heart of England and famous for being the birthplace of William Shakespeare. The town of Stratford-upon-Avon is very picturesque featuring half-timbered Tudor houses, a busy canal and a friendly country-town feel. 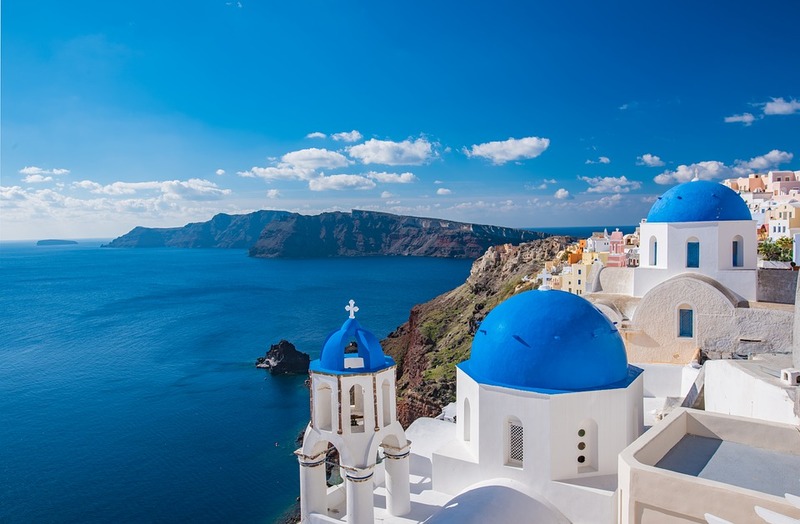 There are some lovely restaurants, pubs and cafes, great shopping and lots of choice for accommodation. One of my personal favourites is Alveston Manor Hotel which I stayed at recently and mixes old and new beautifully. 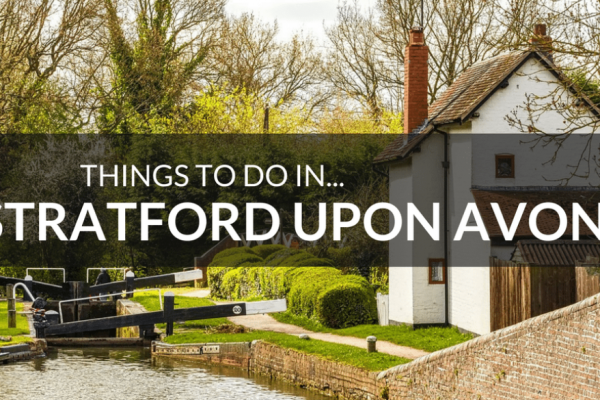 If you’re staying in Stratford-upon-Avon, we recommend the following things to see and do whilst you are there. 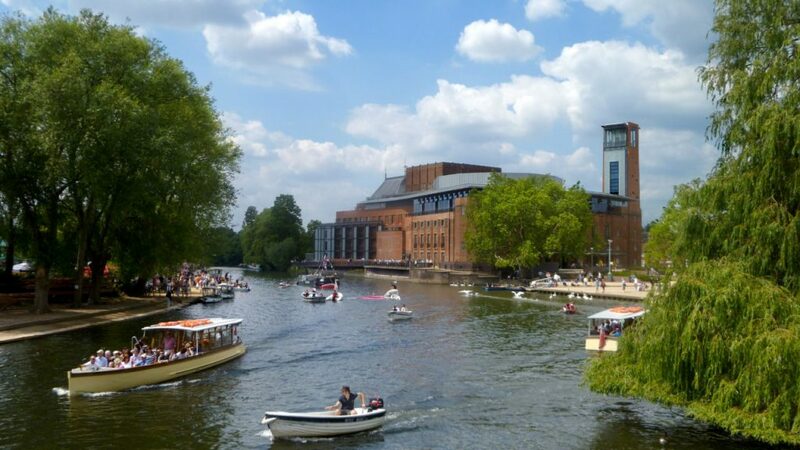 Stratford Upon Avon is home of the Royal Shakespeare Company which has three theatres located in the town, the1,018-seat Royal Shakespeare Theatre being the most famous of the three and is situated on Waterside, alongside the River Avon. 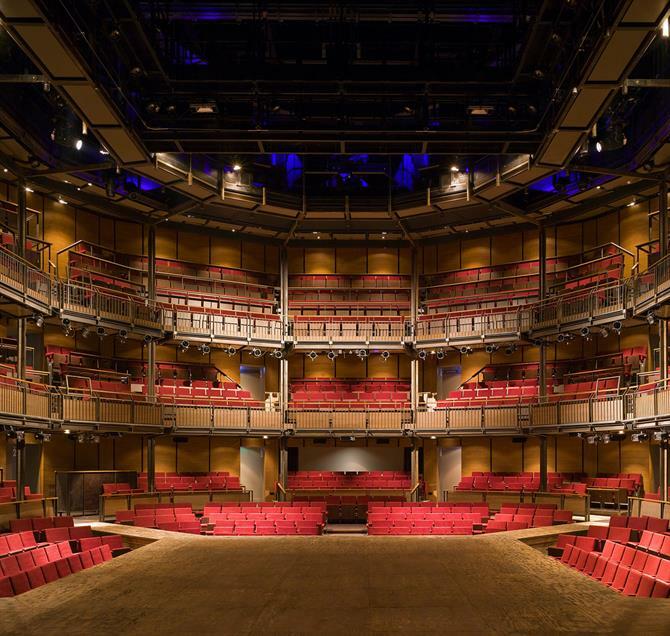 The Swan Theatre shares its front of house space with the Royal Shakespeare Theatre, with audiences enjoying the same foyer, Box Office, bars and restaurant. The aptly named The Other place is located on the banks of the River Avon in Southern Lane and houses a 200 seat theatre space. 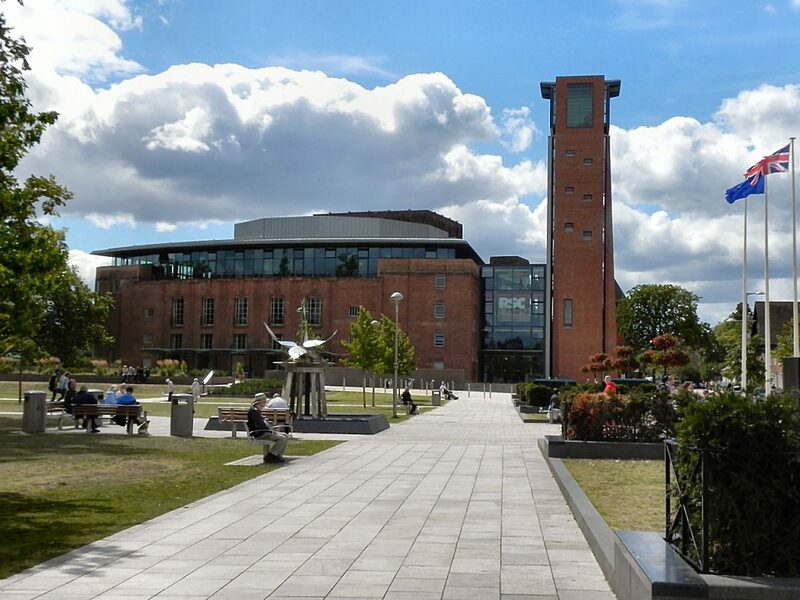 Visit RSC.org.uk for more information about these three theatres. There is also the Attic Theatre which is the No.1 fringe theatre in Stratford upon Avon and home to award-winning ‘Tread the Boards’ Theatre Company. 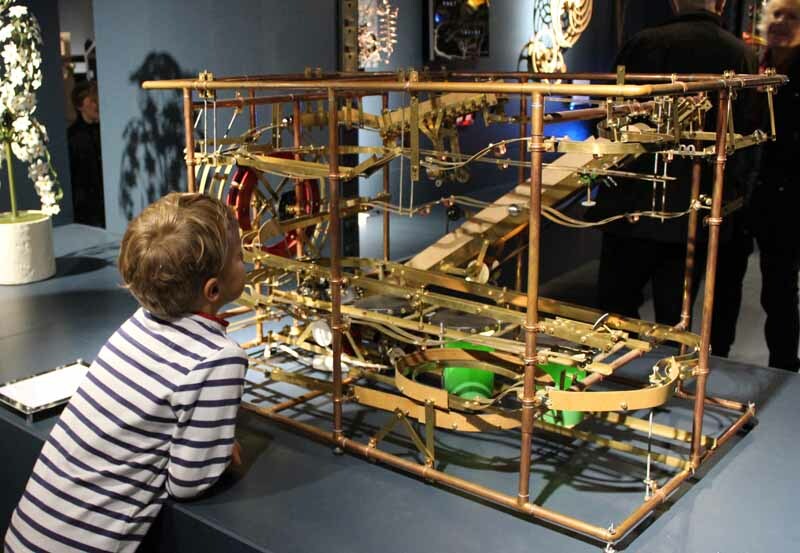 Interactive exhibits of mechanical art and design with buttons, handles, lights and sound effects, great fun for all the family. 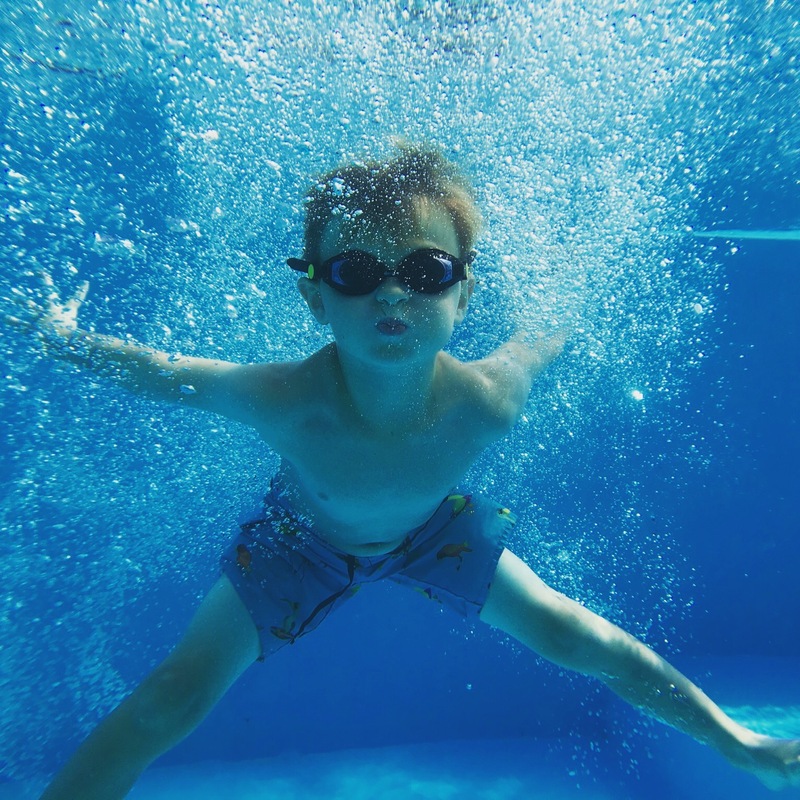 As soon as you step into this quirky attraction you’ll be greeted with whirling robotics, churning clogs, rolling ball circuits, ingenious design and crazy sounds! The MAD Museum does what it says on the tin, showcasing an absolutely MAD assortment of Kinetic Art, Automata and Steampunk contraptions, gadgets and gismos. 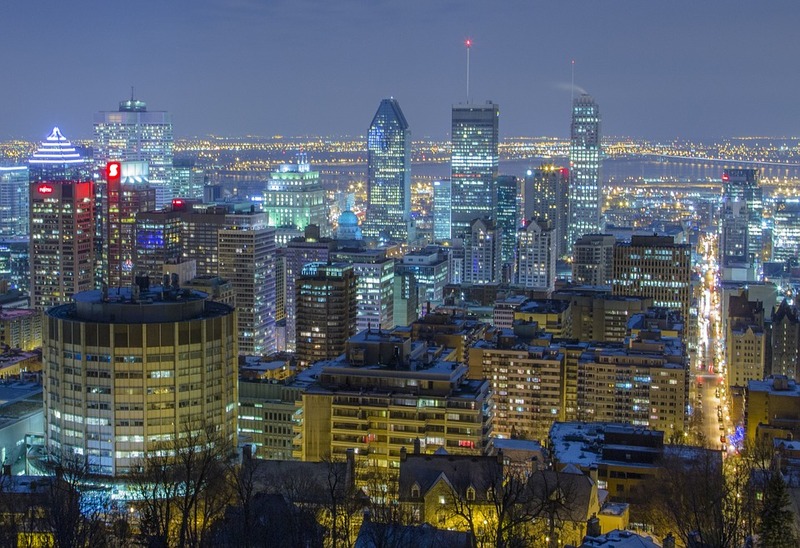 Venture into an eccentric world of moving art; The MAD Museum is a wonderful place to watch and interact with an astonishing assortment of both modern and old fashioned, yet highly innovative and elaborate machines! For the young ones: Dancing lasers, rolling ball machines, roaring mechanical dinosaur heads and whirligigs all with lots of buttons to press! The MAD Museum offers an exciting visit with an educational bias, relevant to curriculum modules such as Design & Technology and Science. Visit The Mad Museum website for more information. Mary Arden’s Farm, also known as Mary Arden’s House, is the farmhouse of Mary Shakespeare, the mother of William Shakespeare. Today you can experience all the sights, sounds and smells of a working Tudor farm, just as it would have been when Shakespeare was a boy. Watch “Tudors” go about their daily routine, see rare breed animals and explore nature trails. There are daily falconry displays and archery at weekends and in school holidays. There is a playground for children from 2 upwards, a picnic area and a cafe. 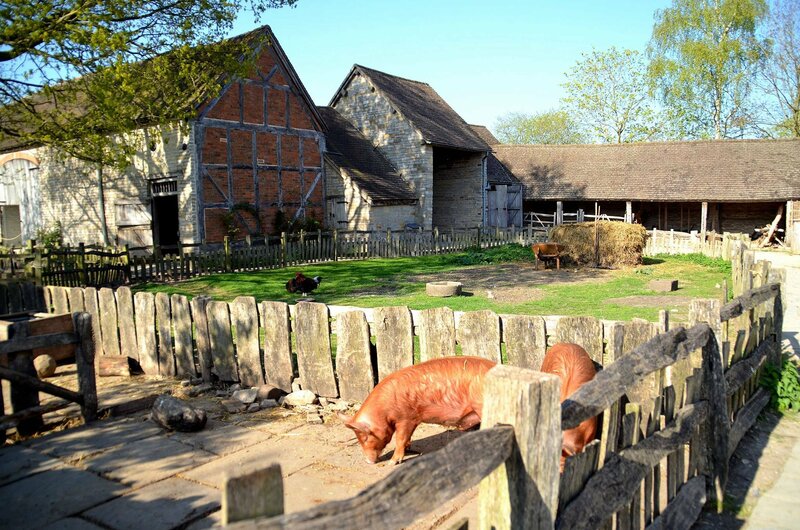 Mary Arden’s Farm is a working farm that keeps pace with the season so there is always something new to see and do.The Farm is open seasonally from Easter to the end of October half-term. 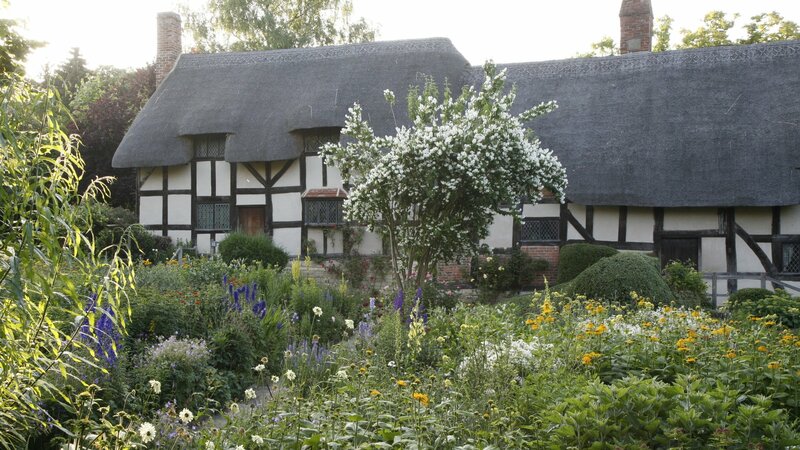 This 15th century charming thatched cottage was the childhood home of Anne Hathaway, Shakespeare’s sweet-heart and wife. 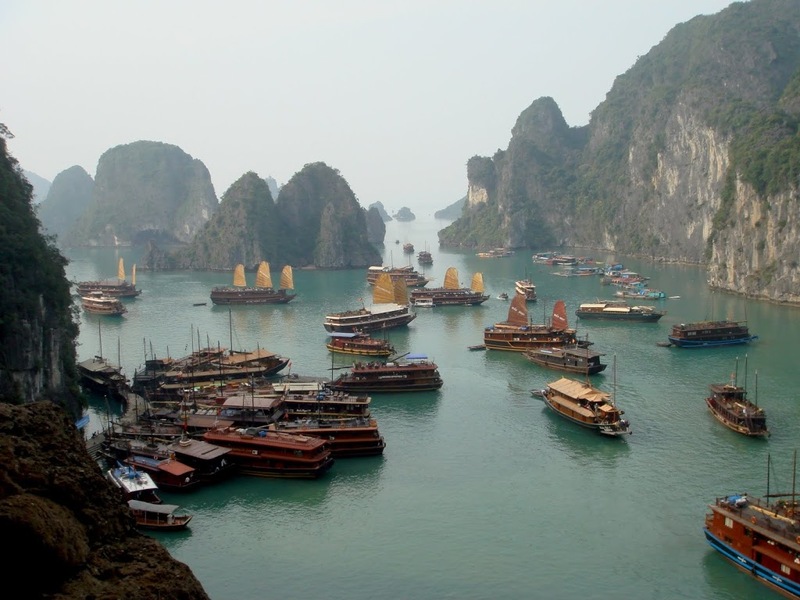 Experienced guides explain the stories behind the Shakespeare connection and the history of some well-known English idioms such as “chairman of the board”. There are nine acres of gardens and grounds to explore including a lavender maze, a woodland walk, the Shakespeare arboretum and a living willow cabin where you may listen to some of Shakespeare’s sonnets. The UK’s largest tropical butterfly paradise, great for all the family. 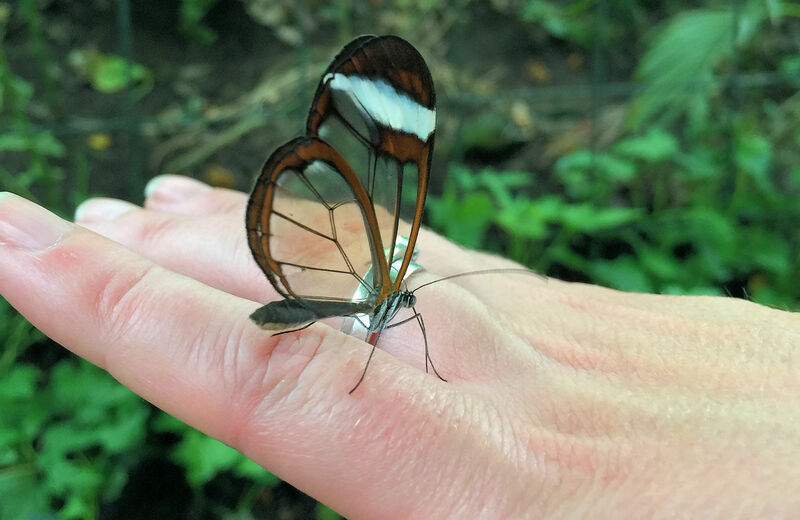 Opened in 1985, the butterfly farm is housed in a large greenhouse, landscaped with waterfalls, ponds and a wide variety of tropical plants and of course…hundreds of exotic butterflies from all over the world. Exhibits & tours by costumed interpreters of playwright William Shakespeare’s medieval classroom. 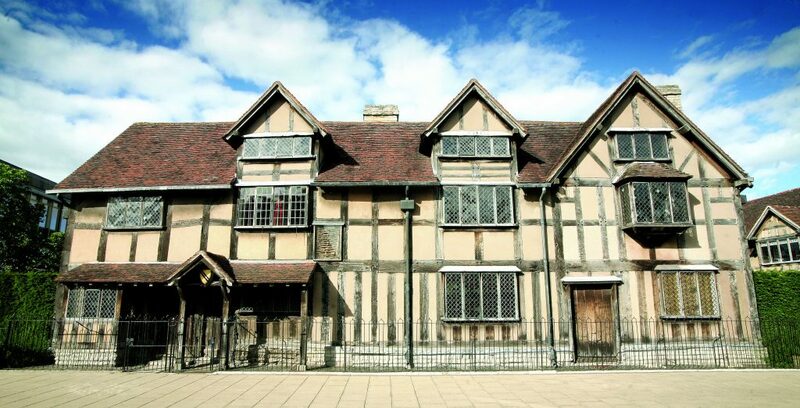 Discover where William Shakespeare was educated and inspired to become the world’s greatest playwright. 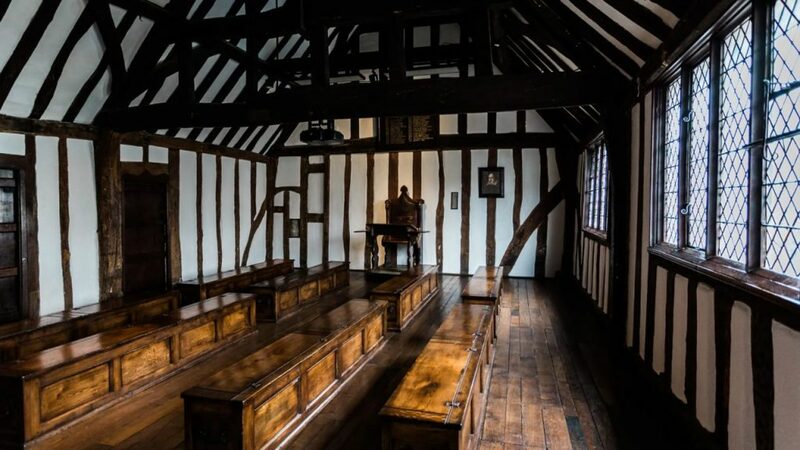 Shakespeare’s Schoolroom & Guildhall gives visitors the chance to discover how and where the world’s greatest playwright, William Shakespeare, spent his school years and first experienced theatre. 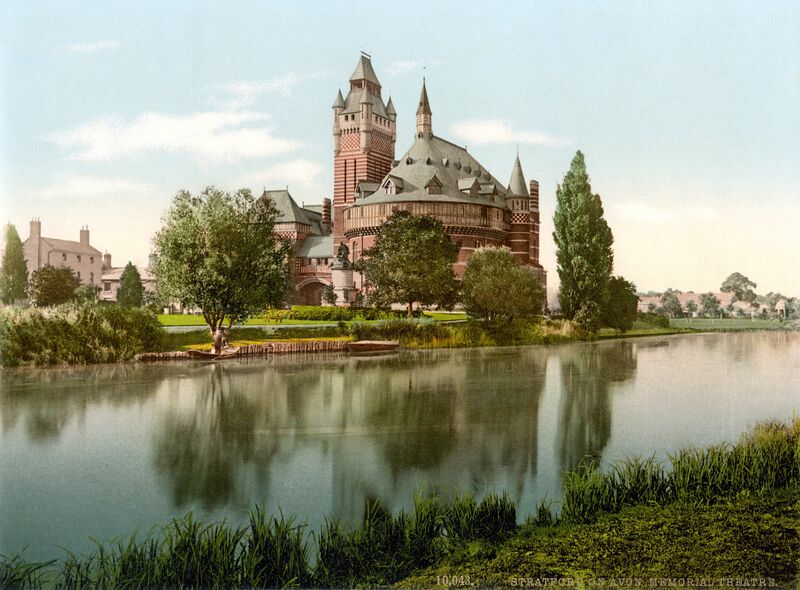 This period in Shakespeare’s life, about which there has been little previous insight, undoubtedly awakened in him a passion for the craft of which he was to become a master. Shakespeare’s Schoolroom & Guildhall provides a truly immersive experience for all – whether a lifelong Shakespeare enthusiast or new to his enduring legacy. Fun for all the family. The Stratford-upon-Avon Canal runs from Birmingham’s suburbia to Shakespeare’s Stratford Upon Avon in 25 picturesque miles and passes through enchanting countryside in the very heart of England, cutting through the Forest of Arden and an area rich in Shakespearean history.